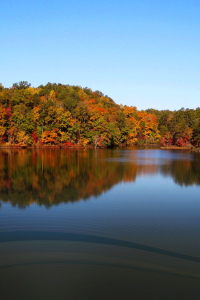 The resort serves as a gateway to the Rocky Mountains and is located on the Midland Trail. Our pet-friendly resort has upscale amenities that you would expect at a hotel, such as concierge service, Wi-Fi, two swimming pools, a retail store and an arcade for all ages. 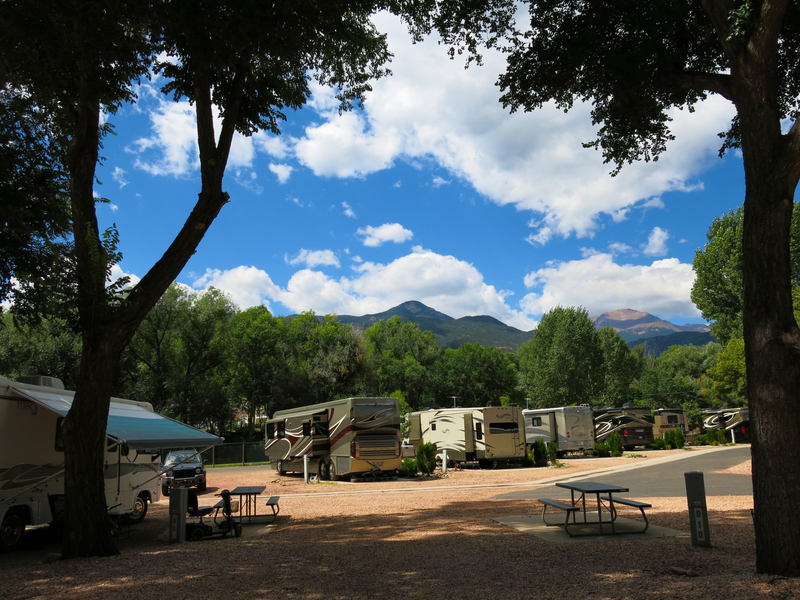 At Garden of the Gods RV Resort, you’re just minutes away from great local attractions like Garden of the Gods Park, Manitou Springs, Pike’s Peak and more. Join us to enjoy the beauty of Pikes Peak; most of our sites share this spectacular view. We recently added six Executive Pull Through sites that can easily accommodate the biggest rigs on the road. Bring all of your “toys” to make the most of your Colorado adventure! 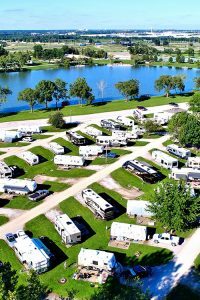 We offer four RV site choices: Standard, Deluxe, Premium and Executive. 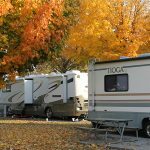 All of the Resort amenities and services, including the swimming pools, showers, laundry facilities, TV lounge, Arcade and Wifi, are available for use by RV guests. No RV? No Problem! We offer many accommodation types such as Cottages, Suites and Bunkhouses. 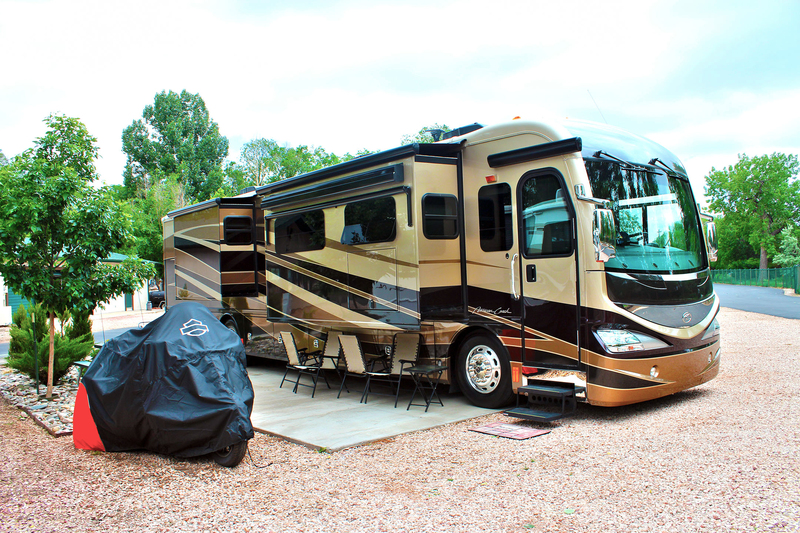 These accommodations have received wonderful reviews and boast private bedrooms with queen size beds, full-size kitchen, living rooms, bathrooms and a bunk beds! 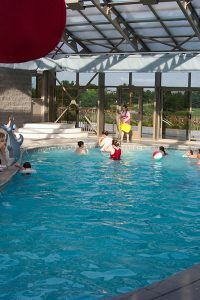 Some units overlook our Adult pool and park area, they are perfect for a weekend retreat or as a base camp for your family’s adventures. 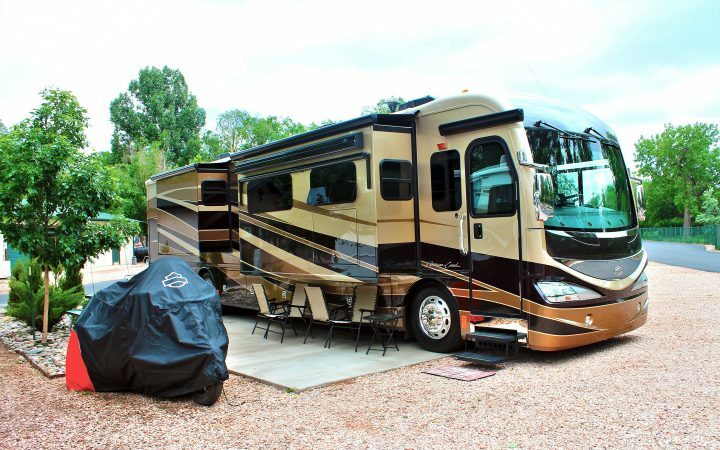 Our location among Colorado’s historical mountain towns will make your camping experience in Colorado Springs truly memorable. Adding to this, we’ve upgraded to give you the modern comforts of home. 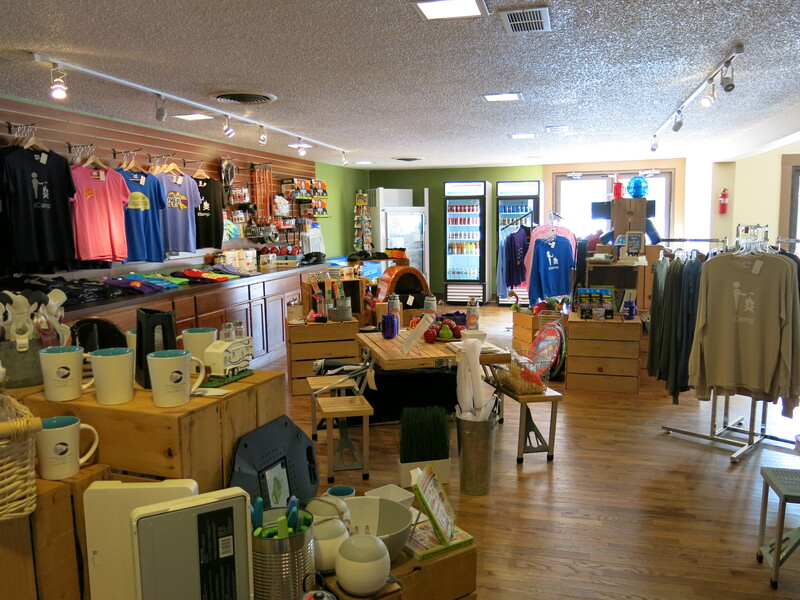 Ideal for outdoor enthusiasts, families, rallies, and even individuals who want to “disconnect” and explore the picturesque surroundings of Garden of the Gods. RVC Outdoor Destinations takes the conventional camping experience to the next level with its unique outdoor vacation concept that lets travelers enjoy the outdoors on their own terms with upgraded facilities and hotel-like amenities. 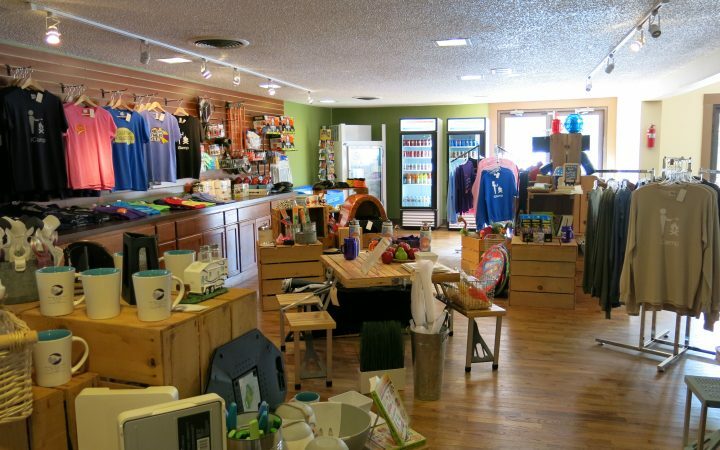 RVC is redefining how people think about camping by offering a variety of affordable lodging options to suit any traveler’s tastes, including RV sites, yurts, cabins and cottages, all with upscale amenities such as a concierge service, free Wi-Fi and cable, fitness centers, coffee, beer and wine bars, modern swimming pools and a “bark park” for pets. Guests can feel confident knowing they’ll find consistency in the quality and attention to detail at all of the properties RVC owns and operates.